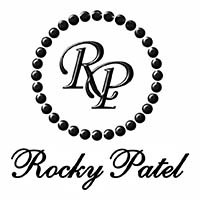 The man behind the name, Rocky Patel himself is known around the world as cigar royalty. 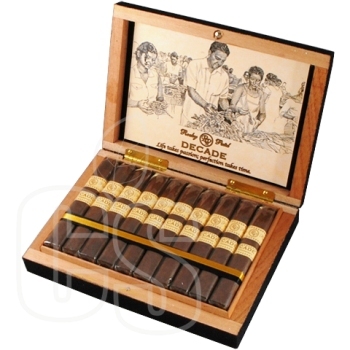 Since 1996, his work has done the talking for him, as he has countless categories of championship quality cigars. From Nicaragua, Rocky is able to craft smoke at a quality that is otherworldly. There is no rest at the factory for they are in huge demand constantly as well as having a certain standard to uphold with every cigar coming out. The long list of “90+” ratings falls off the paper, as Rocky earned accolades and extremely positive reviews throughout the globe. 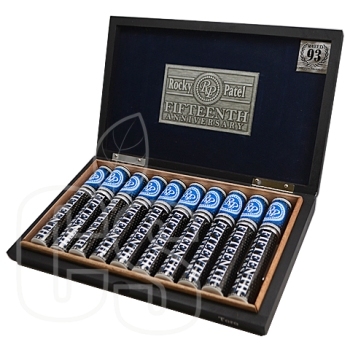 A humidor without a Rocky Patel cigar is never complete. With over 10 lines of cigar excellence to choose from, and fantastic red wine or scotch on the rocks will help wash it down.